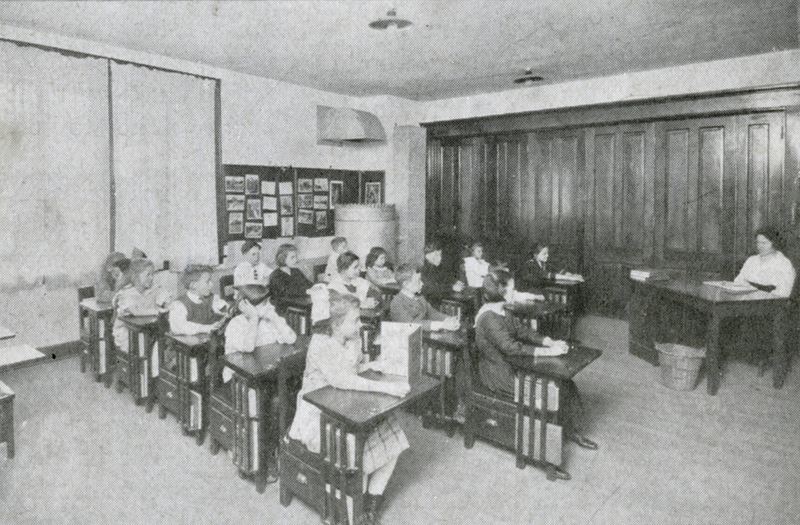 Honoring the tradition that Upper Arlington has embraced for generations, Legacy will help propel us into a new academic world where the facilities will support the long-standing commitment to educational excellence. By joining in this campaign, you will make a difference and ensure a steadfast future for our community. 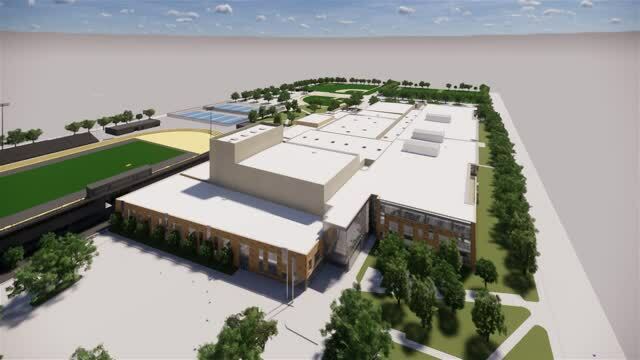 The Legacy capital campaign presents a unique opportunity for the people of Upper Arlington to invest in the community for generations to come. 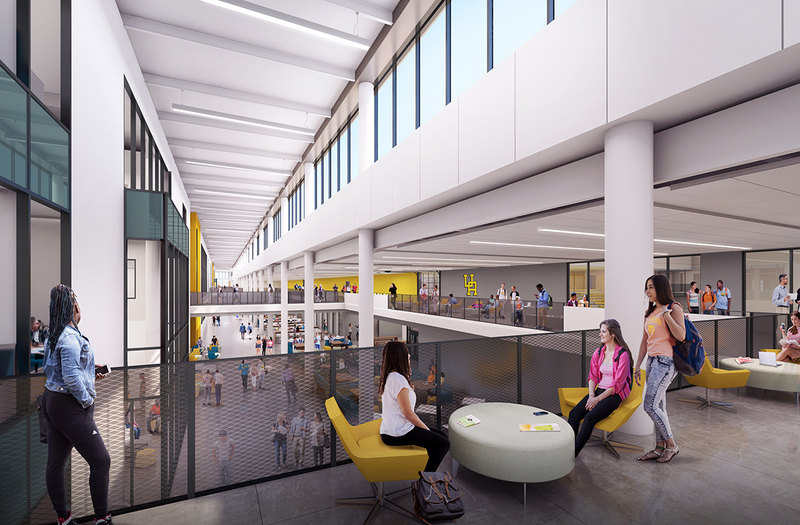 Together we are creating school buildings that are student-focused, equipped for growth, technologically advanced, safe and sustainable. On this foundation we will continue to build on our educational excellence. Every donor, every dollar contributes to the success of the Upper Arlington Legacy Capital Campaign. 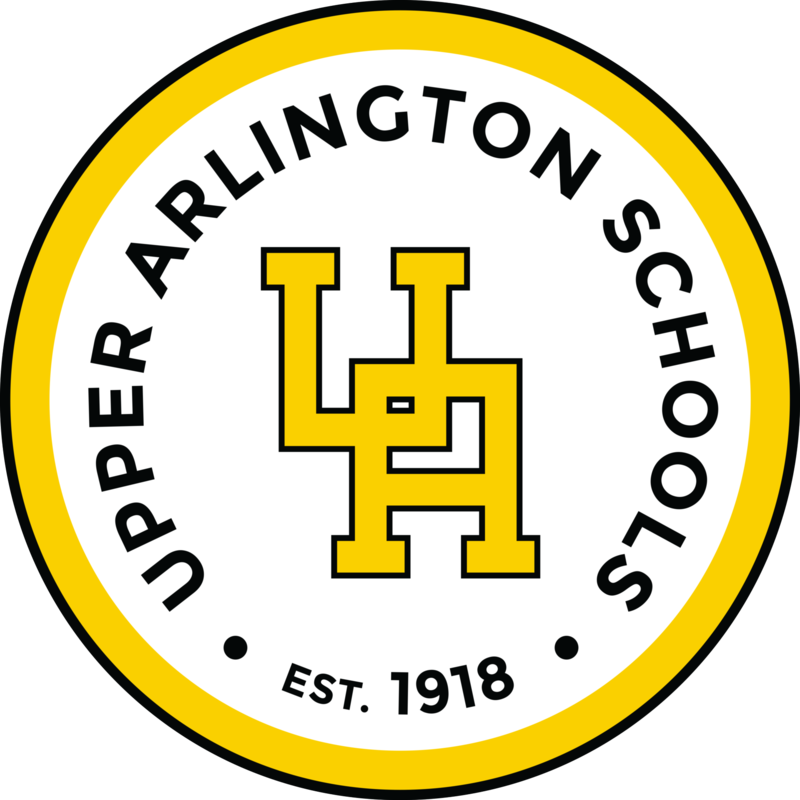 Now is the time to make your mark and be a part of the enduring tradition of excellence that is the Upper Arlington Schools. Together we are giving the gift of a lifetime. We are providing for the children of today, tomorrow and many, many generations to come. Prepare students to serve, lead and succeed now and after graduation. * All donations to be paid in full by December 31, 2023. All project and construction plans are subject to change. 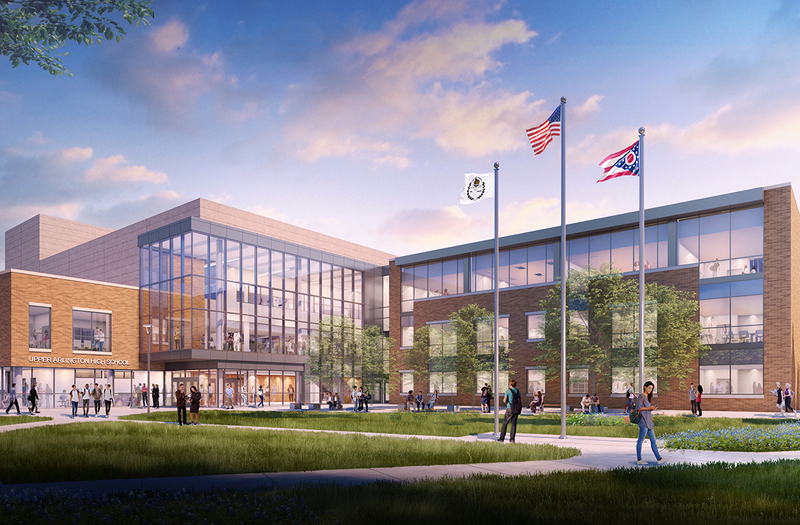 Fly through the site and building plan for the new Upper Arlington High School in this video. The following are text-only versions of the documents linked above, provided for website visitors who use assistive technology.